The highly anticipated Crash Team Racing Nitro-Fueled remake for the PS4, Xbox One and Nintendo Switch announced today that remastered versions of classic race tracks from Crash Nitro Kart will be included with the game when it releases on June 21st, 2019! Activision announced that the upcoming release will now include all thirteen original Crash Nitro Kart race tracks as well as remastered karts, battle arenas and battle modes. To celebrate, Activision has announced that Crash Team Racing Nitro-Fueled will be playable at PAX East in Boston this weekend, March 28th through 31st, 2019. Fans will be able to test drive four of the remastered courses: Papu’s Pyramid and Sewer Speedway from Crash Team Racing and Clockwork Wumpa and Electron Avenue from Crash Nitro Kart. Those attending the event will also be able to grab some new items and take part in a victory podium photo op. 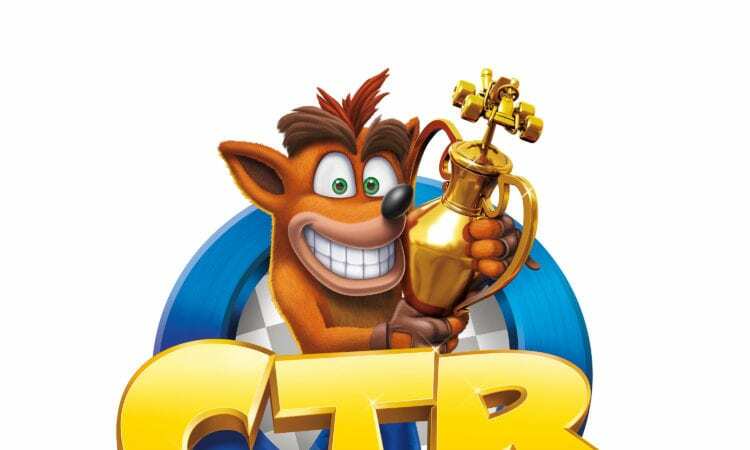 Sony also announced today that there will be exclusive retro content for Crash Team Racing Nitro-Fueled, including 90’s retro character skins for Crash, Coco and Cortex alongside their retro karts and a soon-to-be-revealed retro track, all on the PlayStation 4 console. PlayStation 4 players who preorder will also receive an exclusive PlayStation theme sticker pack for their in-game karts. There are two version of the game available for preorder currently: Crash Team Racing Nitro-Fueled and Crash Team Racing Nitro-Fueled – Nitros Oxide Edition, costing $39.99 and $59.99 respectively. Are you excited about the additional race tracks? Will you be picking up Crash Team Racing Nitro-Fueled when it released on June 21st? Let us know in the comments!